It seems that many are complaining that the new Nikon Z cameras have only one XQD slot. 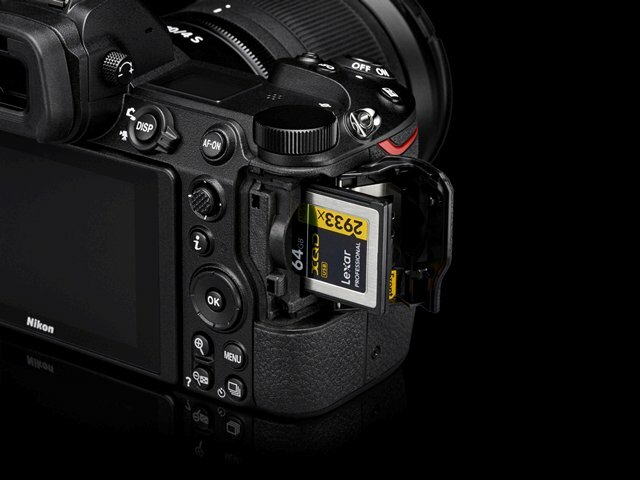 My question is very simple - which other company uses XQD memory cards in their cameras? Of course two XQD cards would have been better, but Nikon did not do that to save $2 on the second slot, I am sure they had a valid technical reasons. And until somebody else makes a camera with a double XQD memory card slots, we have no reason to complain. Obviously mirrorless tech is not that far - You can get 2 XQD with the D5. This entry was posted in Nikon Mirrorless Camera, Nikon Z6, Nikon Z7 and tagged Nikon Z6 Z7 with one XQD memory card. Bookmark the permalink. Trackbacks are closed, but you can post a comment.